Total of 4.65 Acres on the corner of Blitchton Road and NW 33rd Ave. This is a commercial property with an existing vacant building. There are many opportunities with this commercial property. 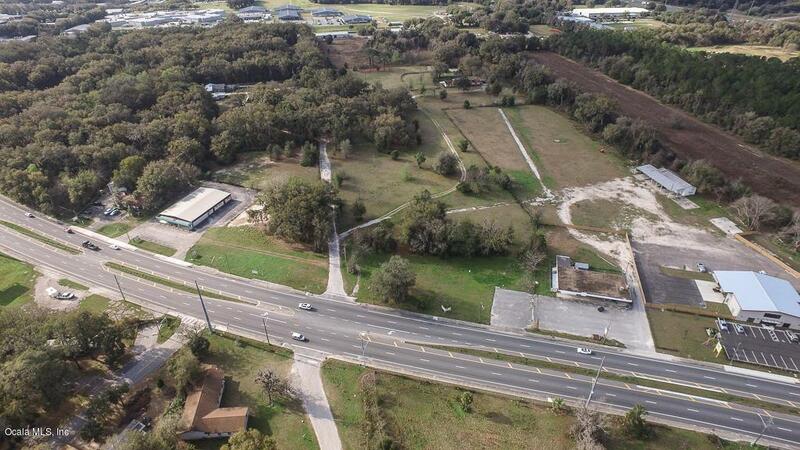 Located less then a 1/4 mile from the FedEx, Chewy and Auto Zone distributions centers this part of Ocala is booming and this property is perfect for your needs. Listing provided courtesy of Tana Mankus of Nbs Realty, Llc.